Racing Sunday! This is your chance to get some practice prior to the FSEARA - Florida State Electric Auto Racing Association race on November 19th. 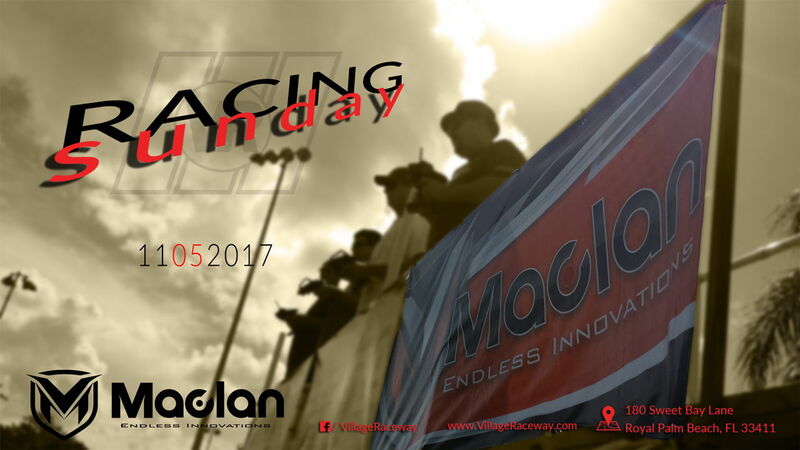 Thanks again to Maclan Racing for their support. We have some good raffle prizes to giveaway.